‘Tis the Season to…Tell Stories! With the big day fast approaching, we are on the hunt for gifts that mean something, as well as looking lush! And none come more covetable than 23 Jewellery’s Story Collection. Join us in our latest “‘Tis The Season..” episode and discover the story behind our pieces…and how you can WIN your own!!! We stumbled across this quirky and adorable brand by chance and immediately fell under its charming spell. This Christmas season, we FDJ LDN fillies are embracing small business and are sourcing the majority of our plunder from independent retailers – small is beautiful. We especially loved the Story collection at 23 Jewellery because it offers a unique, affordable and accessible means of purchasing bespoke, personalised jewellery which isn’t mass produced like some of the big branded charm jewellery. The perfect present for the person who has everything, from your mother to your best friend, with a jewellery style for every need! 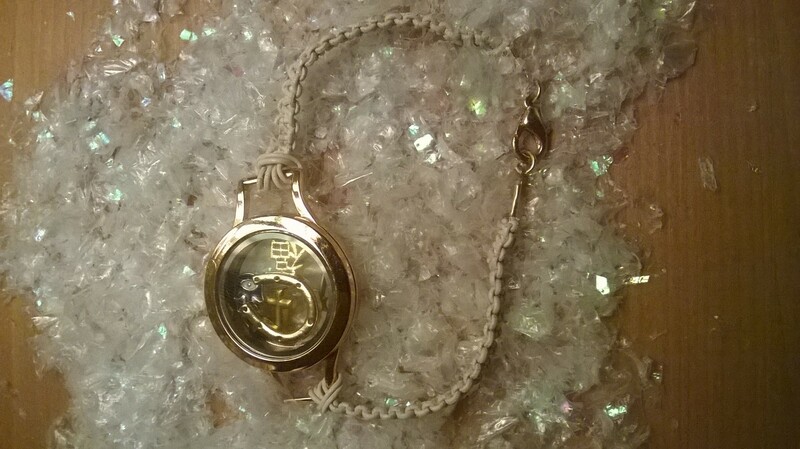 We chose 3 pieces from the collection – the Story Locket, Story Keyring and Story Bracelet. 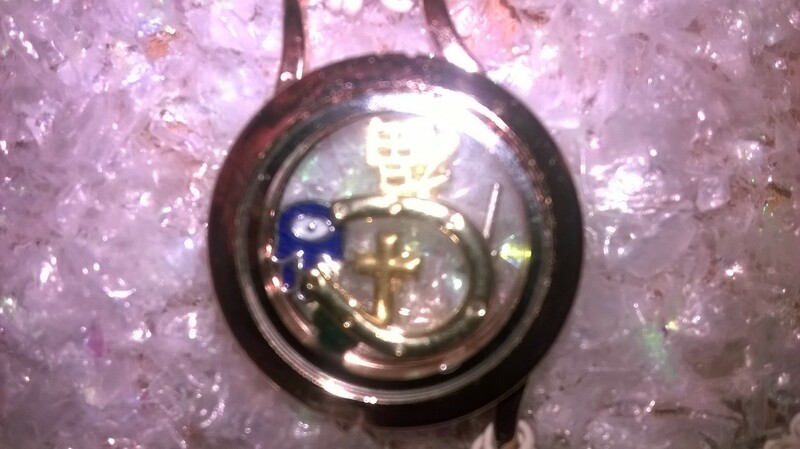 We had fun choosing our charms, which are highly interchangeable to create your own story. 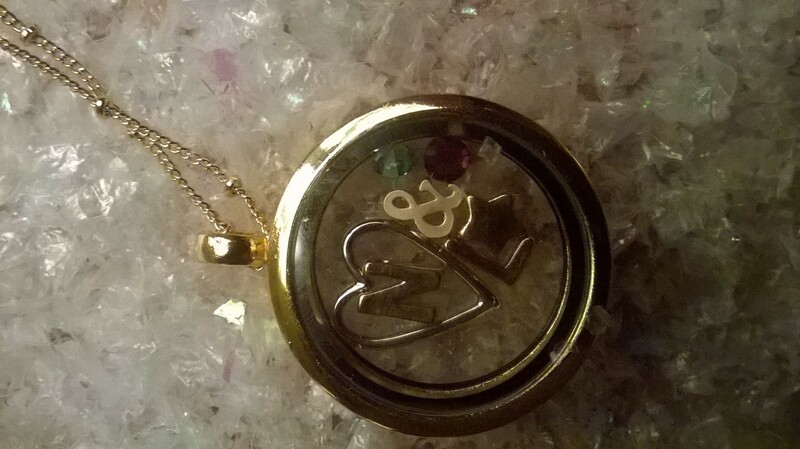 In our Locket we decided to reflect our joint venture of Fashion Du Jour LDN by creating a piece that was both “Nicky and Leigh” and a depiction of our sisterhood! We chose each of our initials, our birthstones (which compliment each other and brings a splash of colour and pop into the design), a gold star to represent what we are reaching for and a big open hearts to symbolise ours! 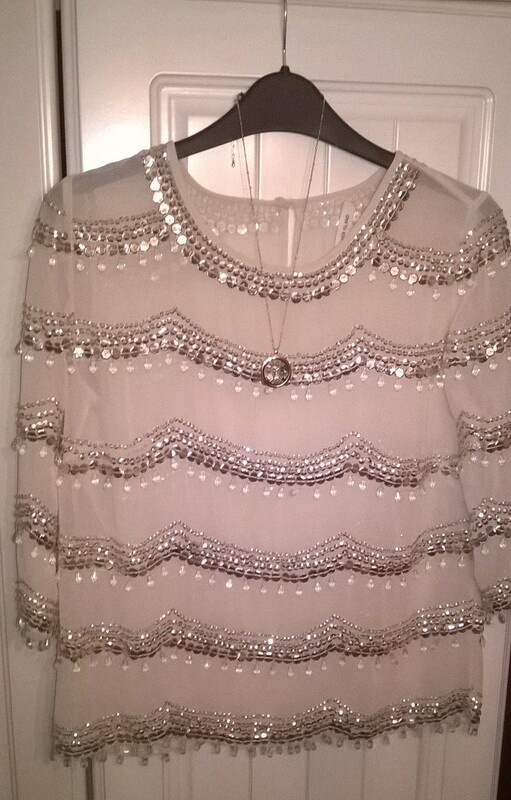 Available in silver or gold and a choice of lengths, this piece looks stunning against a beaded top as styled here as well as with a simple outfit of jeans and a t-shirt or classic against a white shirt. We think it is a real talking piece and perfect party partner, helping you to create more stories. When we look at our keys, we instantly think of home and as they say “Home is where the heart is”! So we wanted to symbolise this in our Keyring. We chose charms that represent our family bond, so combined hearts, stars, moons and our mother’s birthstone. 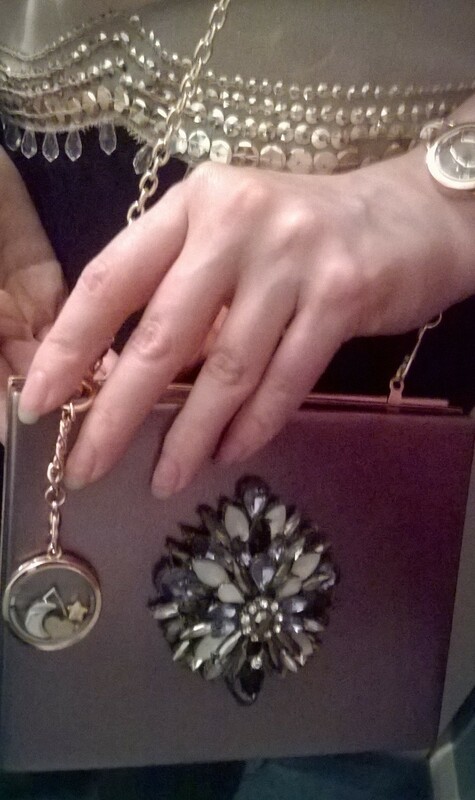 We think this would also be a great bag charm and so popped this onto our new fave party bags by LYDC bags. 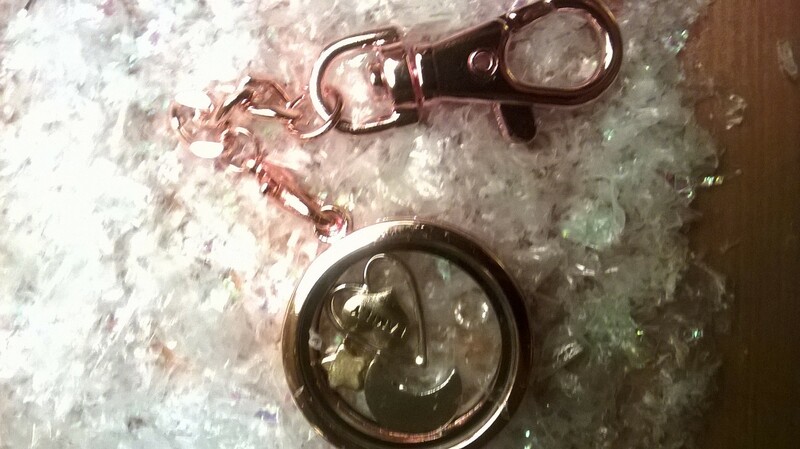 We chose to put silver and gold charms into the rose gold casing, so that it would go with anything and the mix of metals makes for an interesting combination. 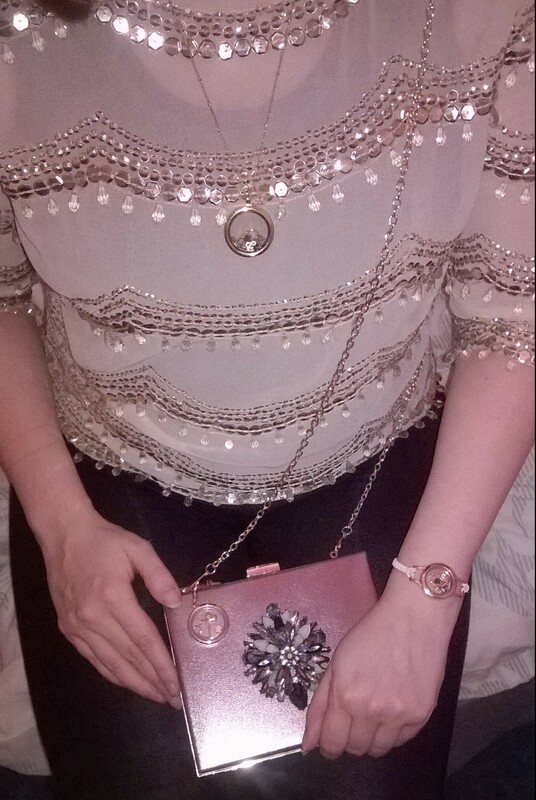 The Story Keyring looking fab against this LYDC Handbags lush hard-body bejewelled bag! When it came to our bracelet, we wanted to create something that acted as a good luck charm and would mix in with other jewellery, as we think this would look great piled with other pieces on your arm, such as the stackable beads trend we have loved so much this season. With delights such as a gold horseshoe, the Chinese symbol for “Happiness”, the Hand of Hamsa, a gold cross and a silver star wand, alongside an emerald adding eye-popping, we shall be the luckiest ladies with this beauty on our arm! You can opt for various different bracelet finishes, to match your look. We went for a white leather braided band for a slight nod to boho chic! We adored sitting down and curating our pieces together, which in itself got us chatting about memories and stories. 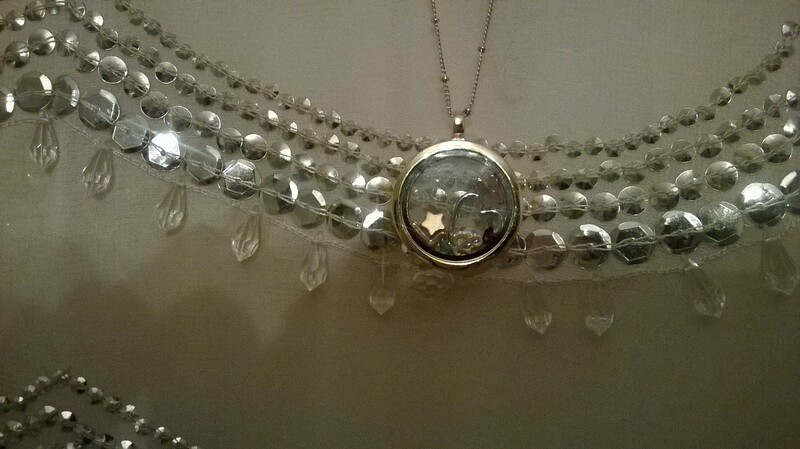 So we wanted our lovely FDJ LDN fillies to experience making their own Story Locket! COMPETITION TIME! 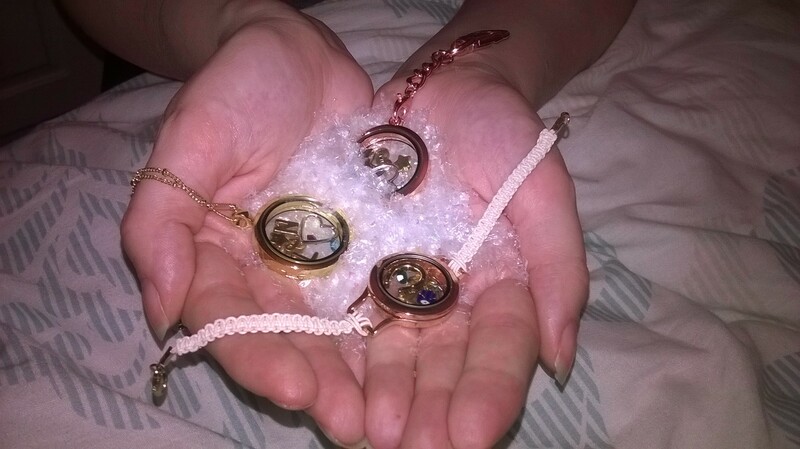 : Want to WIN your OWN Story Locket! In association with the lovely Chloe from 23 Jewellery, we are offering one lucky reader the chance to design their own locket with their choice of charms. The perfect Christmas treat! To be in with a chance of winning, simply comment below what YOUR story you’d like to create a piece for. Extra entries can be made through visiting our Twitter and Instagram (details on our accounts on each site). A further entry can be made by subscribing to our blog mailing list (see top right of page). UK ENTRANTS ONLY. COMPETITION CLOSES MON 21ST DECEMBER AT 18:00 GMT. Good luck! ‘Tis the Season to…Have Fab Skin! I’d create a story for myself, is that greedy? It would be of the most important thing in my life, my family. There’d also have to be a Ruby gem inside for my King Charles with the same name. This is wonderful Sophie! Thank you for your lovely choices and best of luck! For extra entries head over to our Facebook, Twitter (@FashionDJourLDN) and Instagram (@FashionDuJourLDN). 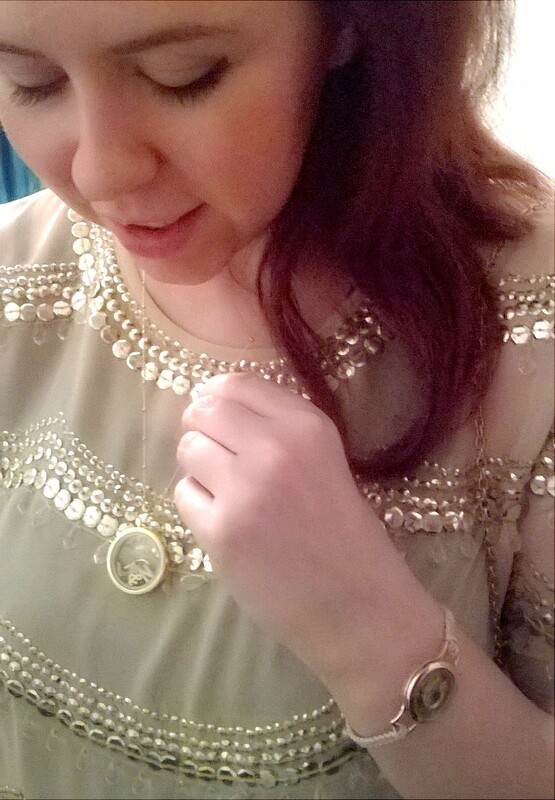 Aw these pieces of jewellery is gorgeous! I think my story would document my fight with depression, it would have a heart to represent the love my family has given me. Maybe a symbol that represents being a fighter and a shooting star – to never stop wishing and hoping!